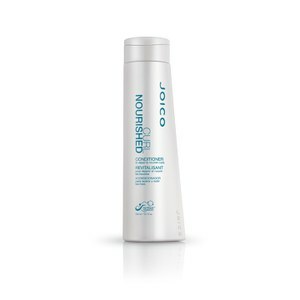 This product has transformed my coloured curly hair used in conjunction with the conditioner. Cant use any other product now I have found this! 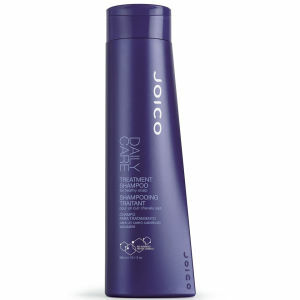 I suffer from dry, damaged hair and although I have a lot of hair it is quite fine. 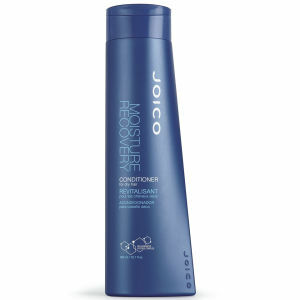 I have found the Joico Moisture Recovery range to leave my hair soft and more manageable and it is certainly more moisturised. I haven't noticed any improvement in the damaged ends but I used in conjunction with protein treatments these products go a long way in helping.